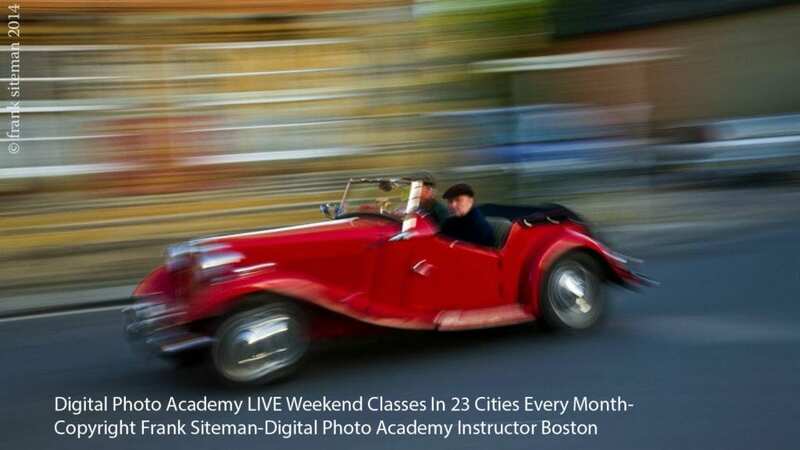 In 2006, Digital Photo Academy launched with a mission to teach people how to get the most out of their digital cameras from inspiring and knowledgeable pro instructors. 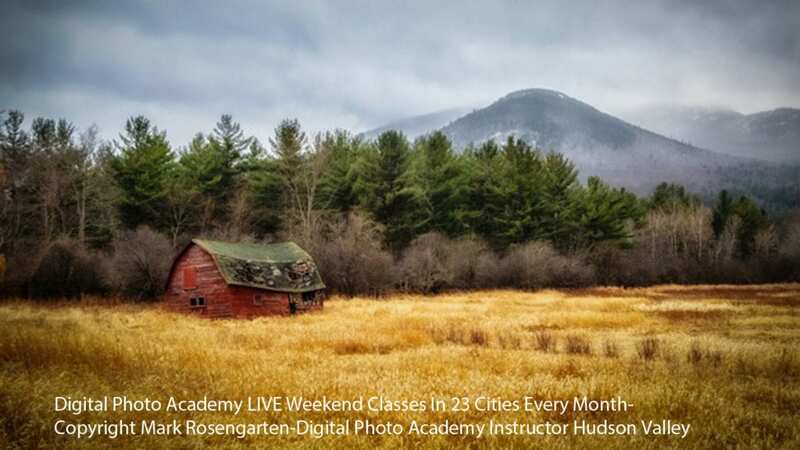 The workshops in the US and Canada offer a wealth of photogenic possibilities for students to explore landscapes, seascapes, exotic interiors, sports, flora, architecture, people and everything in between. 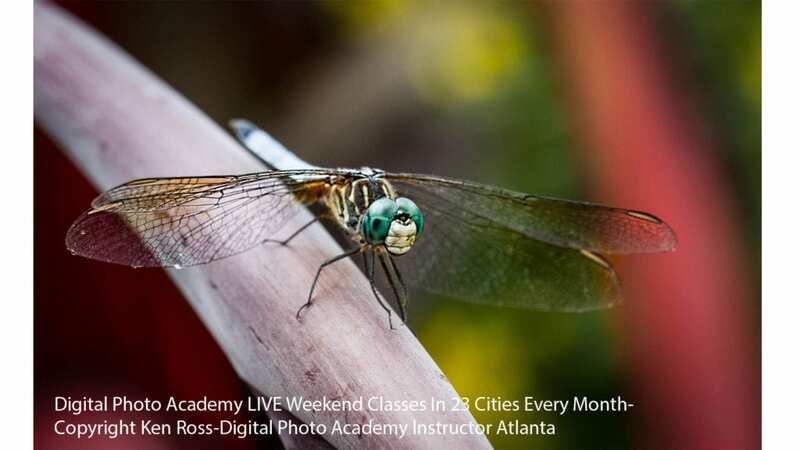 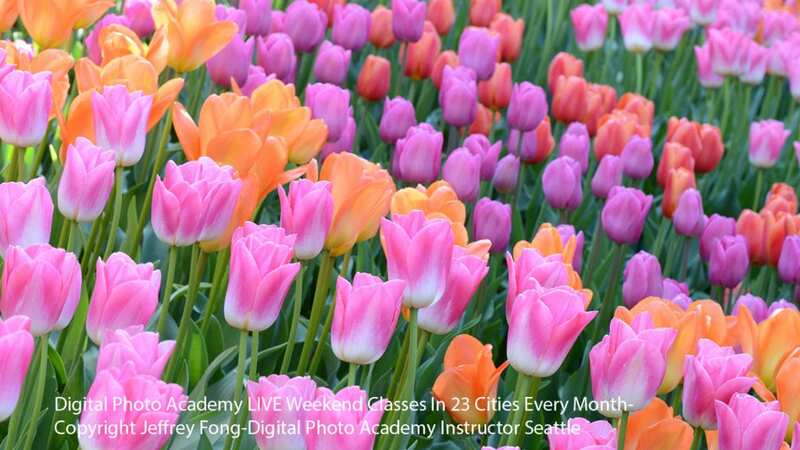 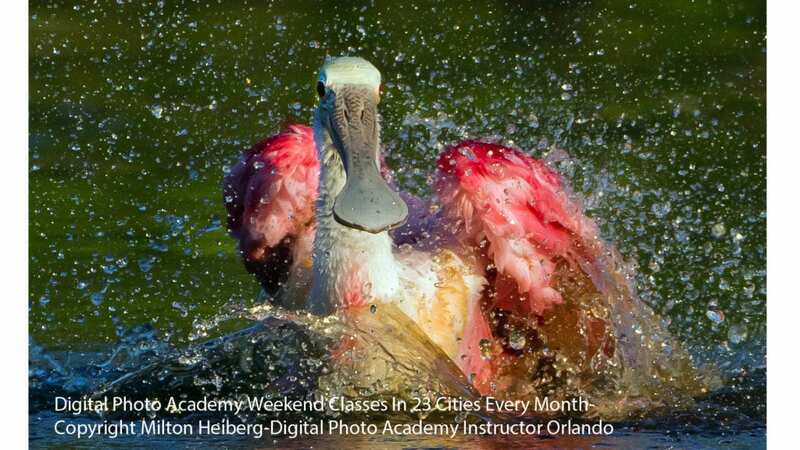 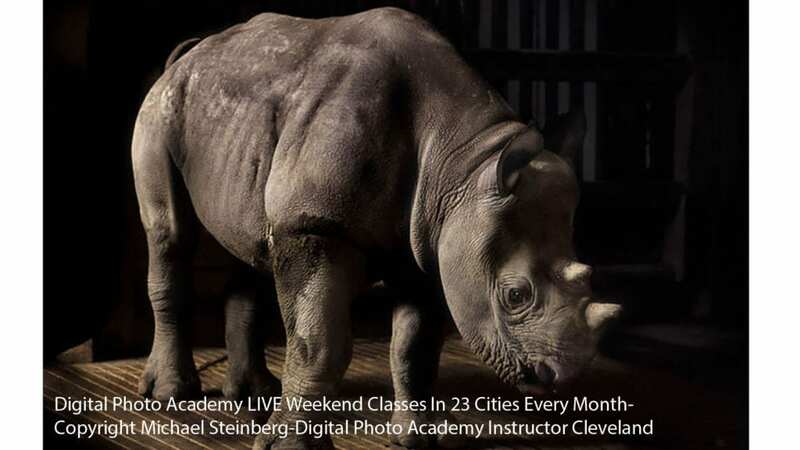 Today, there are over two-hundred photography in-the-field sessions lead by one-hundred and twenty-four rotating pro instructors offering a rich variety of options to the over fifty-thousand followers. 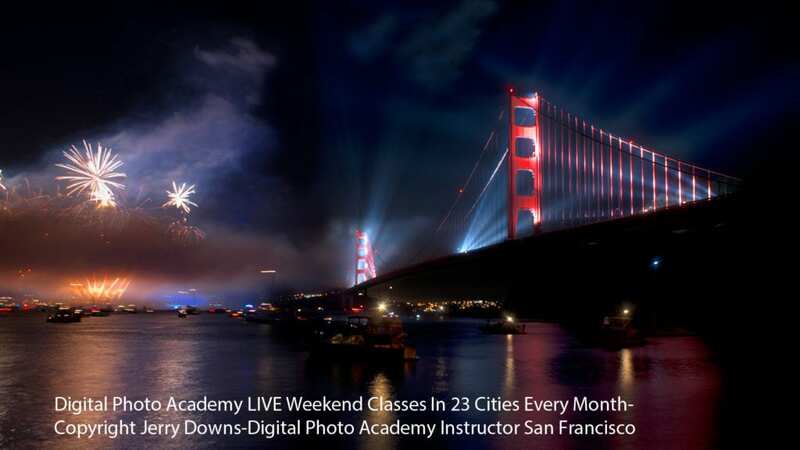 Always remembering our mission, in 2017, Digital Photo Academy has developed a range of innovative on-line photography courses and services, expanding our customer top-rated teaching to photo enthusiasts anywhere in the world.